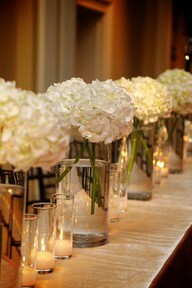 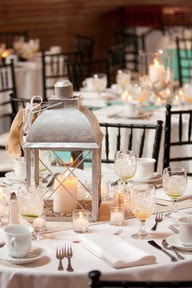 Centerpieces can pull a room and theme together. 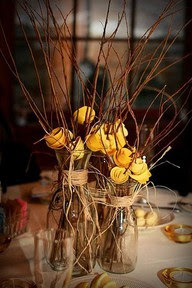 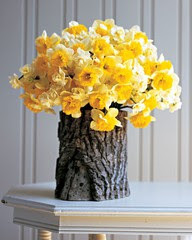 They can be DIY'd or store bought, made of flowers, fabrics, candles, or a combination. 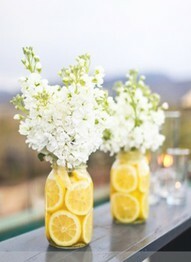 I've always said simple is best, but get creative with your centerpieces; they can be completely tailored to your wedding theme, color, or style, and pinterest is a great place to look and catalog ideas + inspiration!